The Moroccan League for Citizenship and Human Rights (LMCDH) has filed a complaint against the Moroccan government to the international Committee of Experts on the Application of the Recommendations concerning Teaching Personnel (CEART). 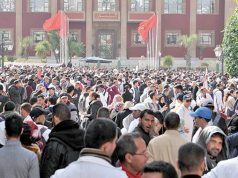 Moroccan contractual teachers in protest. 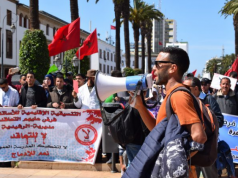 Rabat – The Moroccan League for Citizenship and Human Rights (LMCDH) has filed a complaint against the Moroccan government to the international Committee of Experts on the Application of the Recommendations concerning Teaching Personnel (CEART). As the government and teacher unions continue to argue over the situation of contractual teachers after six weeks of strikes and sit-ins, the LMCDH is calling for the CEART, jointly founded by the International Labor Organization (ILO) and UNESCO (the UN Educational, Scientific and Cultural Organization), to intervene. 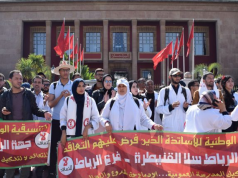 The LMCDH, an NGO, declared in a statement on April 4 that it filed a complaint against the Moroccan government for not following UNESCO’s recommendations on the status of teachers. 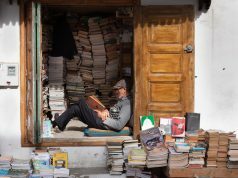 LMCDH argues that Morocco is not applying the the 1966 ILO/UNESCO Recommendation concerning the Status of Teachers, particularly Articles 45 and 46. The complaint comes in response to statements by Minister of Education Said Amzazi that he would fire teachers and cut their pay if they did not return to work. 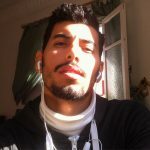 The president of LMCDH, Driss Sedraoui, holds the Moroccan government accountable for the current education situation. He especially blames the government for failing to find a mutual agreement and for making “unilateral” decisions. 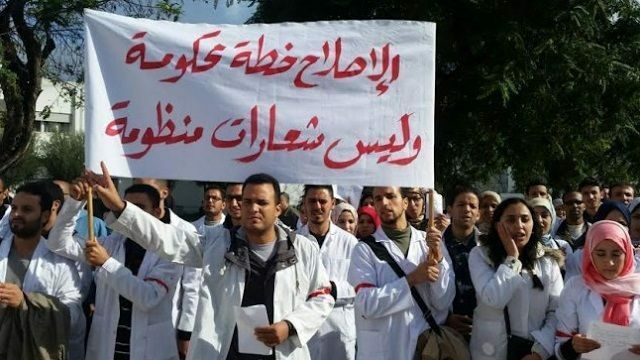 LMCDH has also failed a complaint against Said Amzazi to the Rabat Court of Cassation, accusing him of abusing power and using “unconstitutionally sweeping power” to threaten contractual teachers. Six successive weeks have gone by since contractual teachers took to the streets on February 20, in commemoration of the Arab Spring’s 20 February movement, in protest of the government’s failure to meet their demands for job stability, integration into the public sector, and abolishing employment under fixed-term contracts. Contractual teachers, who say the government has ignored their demands, have been striking for weeks. Some, like MP Omar Balafrej, stated that politicians do not want to solve the current issue because of conflicts of interest. He claimed that a “private sector lobby” of MPs who own private schools, do not want education reform. “These people [private schools owners] belong to powerful political parties like the PJD and the PI,” he said. “Some of these MPs even call for privatizing education even in marginalized and rural areas.” He said private schools generate as much as MAD 1 billion profit, with 1 million students attending private schools.